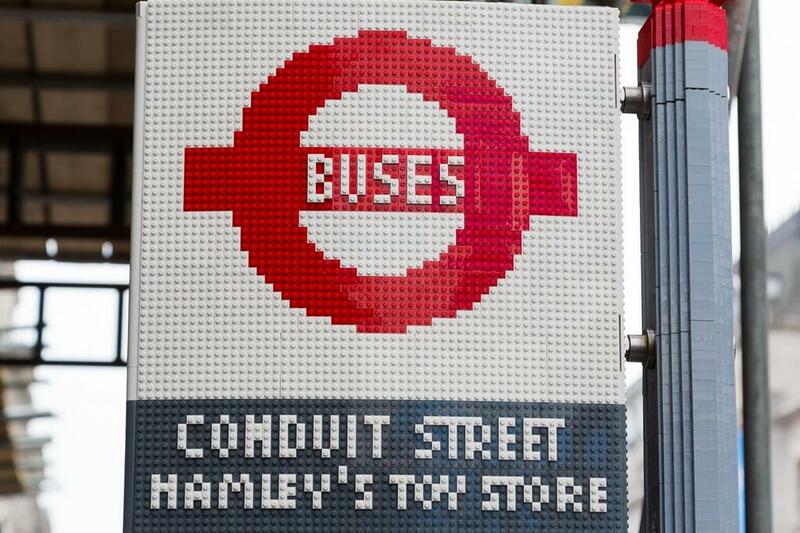 Lego and Transport for London have teamed up to build a whole full size and real bus stop in London, just outside the Hamleys toy shop on Regents Street. 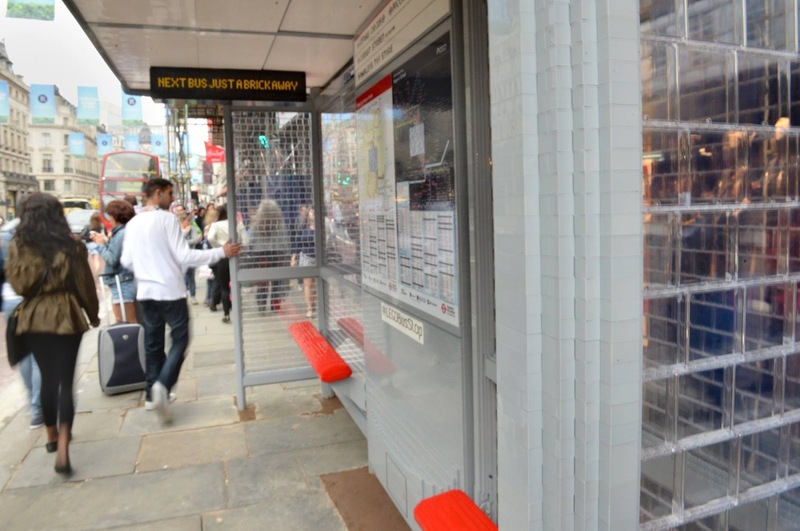 The one-hundred thousand brick build will be in active use as a real working bus stop for the next four weeks. 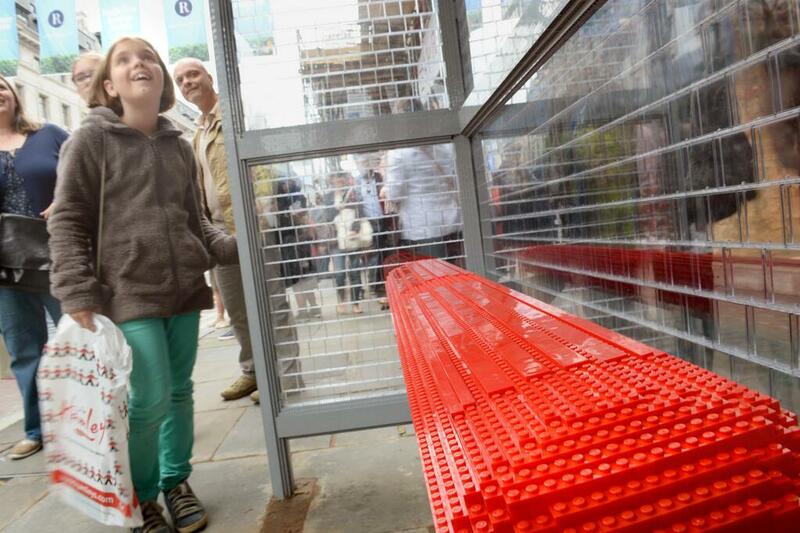 It comes complete with Lego signage, huge transparent Lego windows, and really comfortable looking Lego benches. 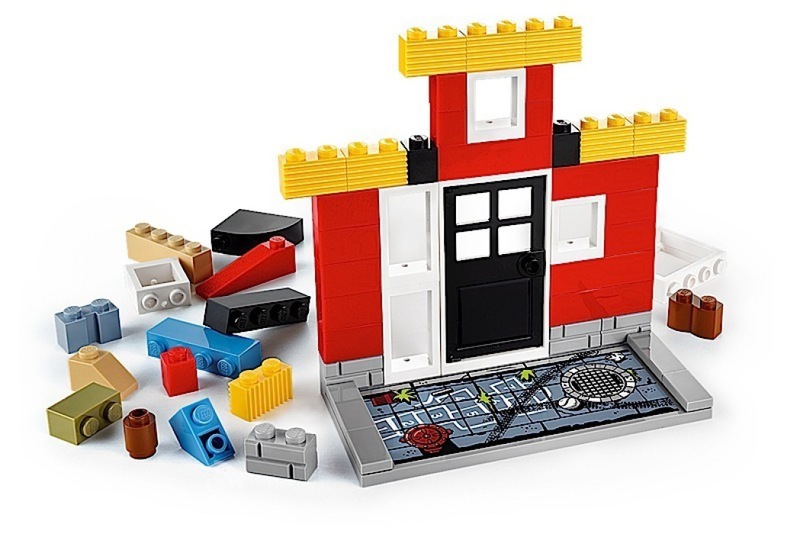 Lego have announced Fusion, a new range of construction and virtual play sets which build upon the strengths of the Lego brick and video games. Launching in August and September will be four building games: Town Master and Resort Designer (the latter based on the Friends theme) allow you to build up virtual cities from your creations, having to look after the citizens of your settlements. Battle Towers is a castle-theme defence game, and Create and Race, a racing game. Each comes with a specially designed base plate which can be recognised by the Fusion mobile and tablet app, allowing players to build a set and then capture it and recreate it virtually. 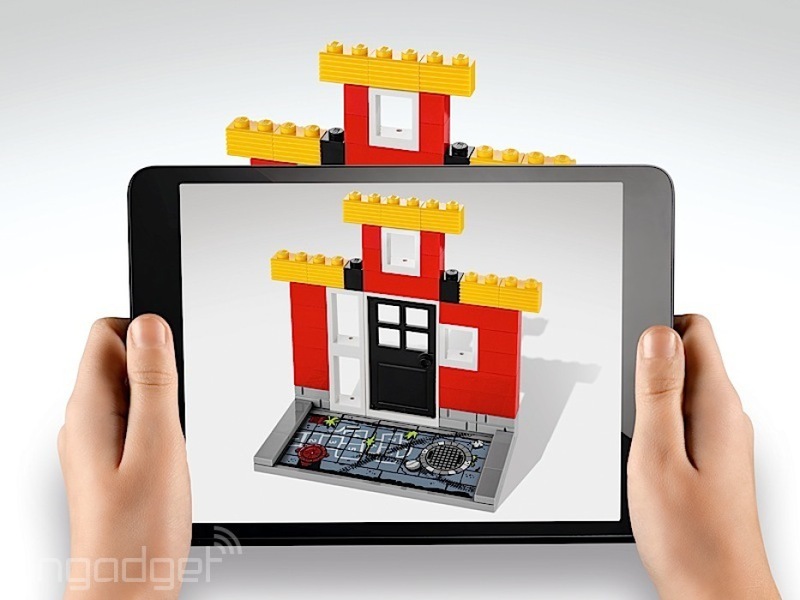 The real world models must be 2D facades, within a 16x16 brick block to be captured. But once in the virtual world the software extrapolates a complete 3D building from the design. Once captured, players can then go on to build more models in the real world, with their creations now part of a growing virtual world. The game also comes up with tasks and challenges to keep the player engaged. On top of that different players can interact and compete with each others virtual realities over the internet.